At Medic Footprints, we like to get out there and contribute. Thank you to all of our collaborators that helped to make our voice heard, through blogs and articles! 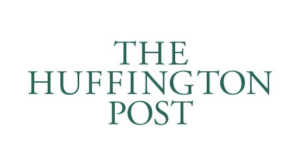 Abeyna featured on this popular podcast series on Physician Burnout, speaking with Dr. Paddy Barrett about Alternative Careers for Doctors. Read Abeyna’s blog on how doctors’ wellbeing and career disenchantment are linked. Network Locum have been ultra supportive of us! They are a company which enables GPs to book and manage their sessional work. Abeyna posted a blog illustrating her career journey which took her from London to South Africa to Blackburn and back! Docicity is about finding medical events and deadlines easily. We tell them about Medic Footprints and our mission. 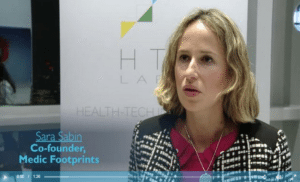 Sara Sabin, speaks about how to leverage the skills of other to help your startup succeed at the Journeys of Health-Tech Innovation: Product to market event. In our early days, featured in the Newham Recorder, talking about helping doctors work overseas. If you would like to work with us, then please do drop us a line via our Contact Form.